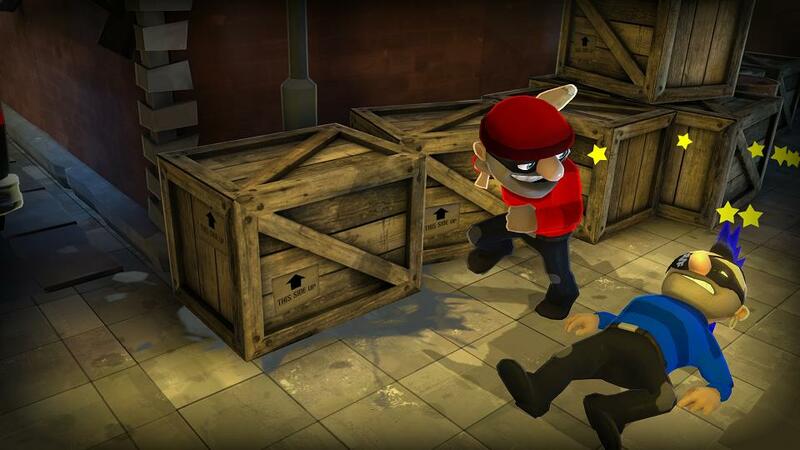 A new trailer for upcoming XBLA title Dollar Dash has been published and hints at an October release date. The game from Candygun Games, developers behind last year’s Dead Block, is being described as a “frenetic top down multiplayer versus game.” According to the game’s official site, players must attack, defend or outrun their competitors in any of the three game modes (Dollar Dash, Save the Safe or Hit’n’Run) using unique and comedic tactics. Not sure what that means? Luckily the new the trailer shows off some in game action. Players will also be able to customize their thief’s appearance as well as upgrading weapons and unlocking perks. The multiplayer action is online and supports drop-in, drop-out play but so far there’s been no mention of whether offline action is included, aside from a single player mode. No word on pricing either but hopefully we can expect further clarification as October approaches.